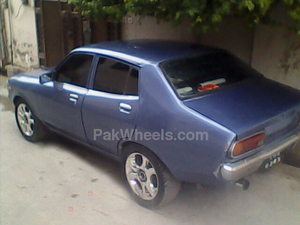 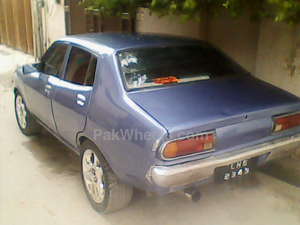 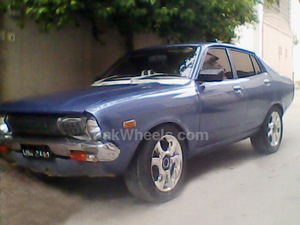 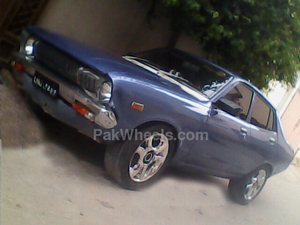 Datsun 120Y for sale in Rawalpindi - Pak4Wheels.com - Buy or Sell your car in Pakistan. 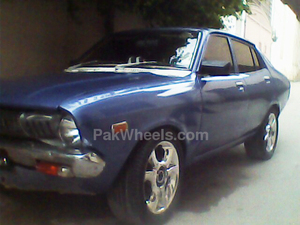 efi engine with toyota cerina transmission, exuahst system, 16" alloy rims with firenza sports tyres, leatherette seats in black and white combination. 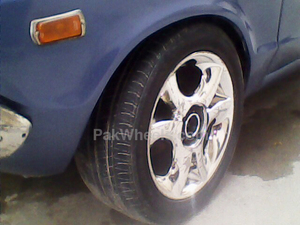 efi cng kit also installed.